"HALelujah! We finally found a competent real estate agent in Miami. After dealing with agents who don't call you back, who constantly show up late for appointments, and who aren't knowledgeable about real estate it was a pleasure meeting Hal. 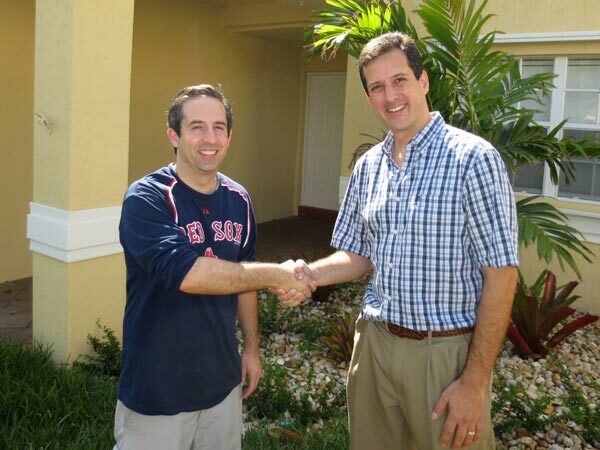 He has an extensive knowledge of real estate from home repairs to contracts. He is easy to get in touch with and is always willing to work around your schedule to find time to show you a home. If you want to buy a home in Miami look no further. You've found the right man for the job."